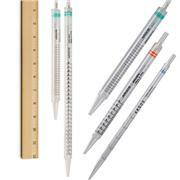 Also make sure to check out our mini serological pipettes and our pipette filler products. 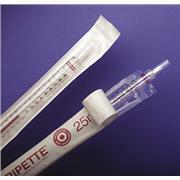 Our pipette filler selection offers efficient electronic fillers. 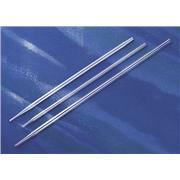 They are lightweight and have easily accessible battery compartments. 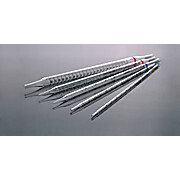 Pipette fillers are intended for use with all plastic, glass, and pasteur pipettes.